To put it simply, life has its ups and downs. Each and every one of us is dealt a hand of cards, with some of us landing more advantageous hands than others. As we make our way through the journey of life, it can often seem as though the dealer does his best to do his worst, and it's those unexpected cards we're dealt - and how we respond to them - that often wind up defining us most. For Dimitri, the defining cards were dealt in 2011 when he was struck by an impaired driver as he crossed the street. Recovery was a three year affair, with head trauma and knee surgeries that attempted to hold him down. "I gave up riding motocross, and my passion for cars all but came to a dead stop. Being sidelined by something you have no control over is very tough. You want to engage in the things that make you who you are but you can't. At that point I knew I had to focus on getting healthy so I could get back to being myself and engaging in the things that make me happy." 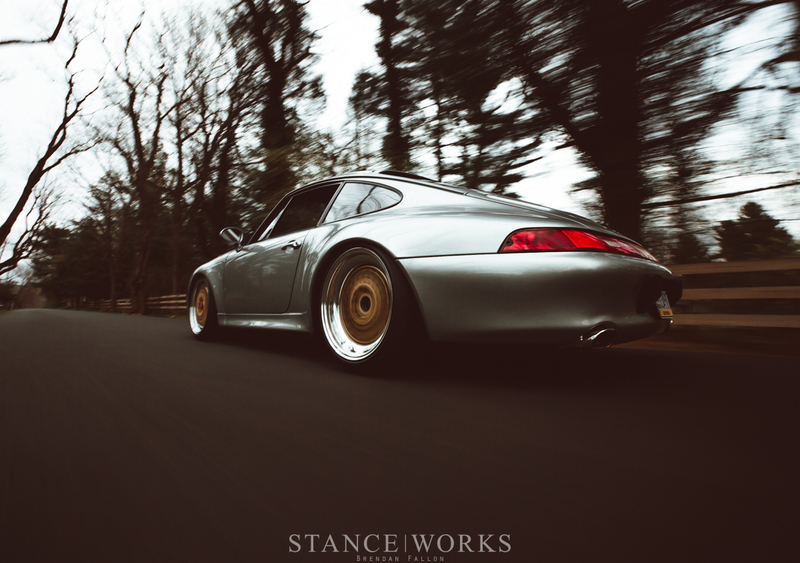 Happiness comes in many forms, one of which Dimitri is inclined to agree, looks a lot like a silver 1998 Porsche 993. During the time of his recovery, then-26-year-old Dimitri relied on his mother immensely. From transportation to motivation, his mother offered all she could on Dimitri's road to recovery. Now 32, Dimitri also credits his wife, Valerie. "She showed me how to live again and encouraged me to chase the things that once brought me so much joy. Valerie couldn't have come at a better time in my life." Needless to say, it seems Dimitri has been dealt some good cards along with the bad. 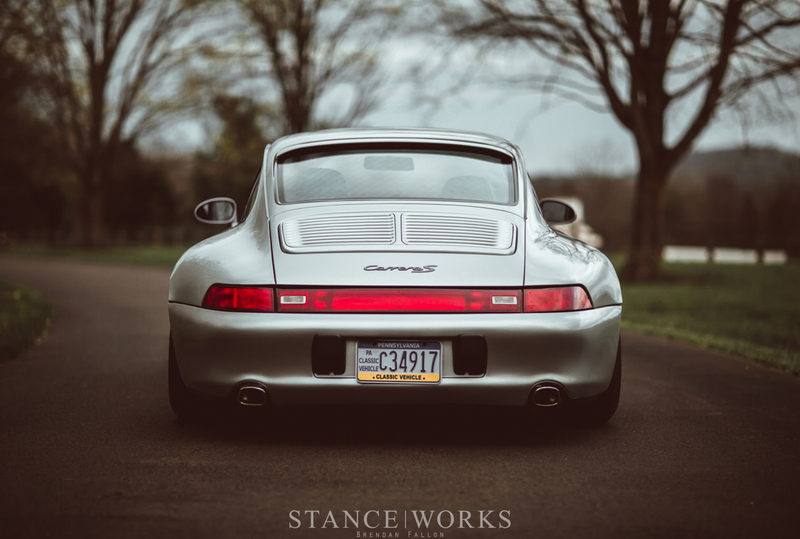 The near-fatal accident came right as he set out to purchase a Porsche 993 as a natural progression from the turbo VR6 Corrado and VR6-swapped '88 GTI he had prior, putting the plans on the back burner, but giving Dimitri time to search for, find, and plan out the perfect 911 for his needs, knowing that once he got healthy, he'd be able to build the car of his dreams. With nothing but time on his hands, he searched country-wide, eventually finding a listing for this particular silver example on Rennlist. The car was located in Washington state, several thousand miles away. After spending more than an hour on the phone with the car's former owner, he knew the fit was right, and purchased the car, sight unseen. As one of just 1,752 993 Carrera Ss built for the US, and with beautiful Arctic Silver paint over a black leather interior, it fit the mold Dimitri had set. Within a few days, the car was on a trailer and headed to the east coast. When the car arrived, it was up to date on maintenance, with just a few bits and pieces needed to make the car perfect under the boot lid. Cosmetically, the car was sound, with few things that were sorted thanks to Dimitri's good friend Mark Lisetski and his paint correction talents. 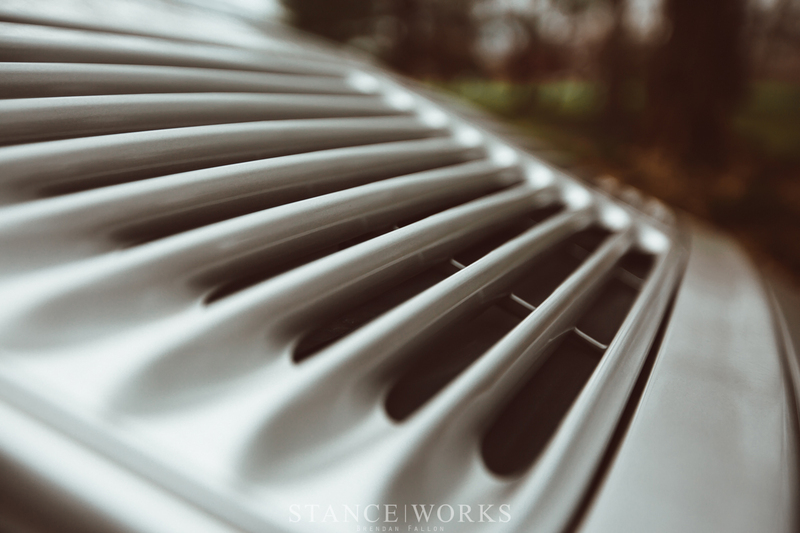 With the basics sorted, Dimitri moved on to some basic modifications, intending only to improve upon the 993 via subtleties, instead of changing it in drastic ways. 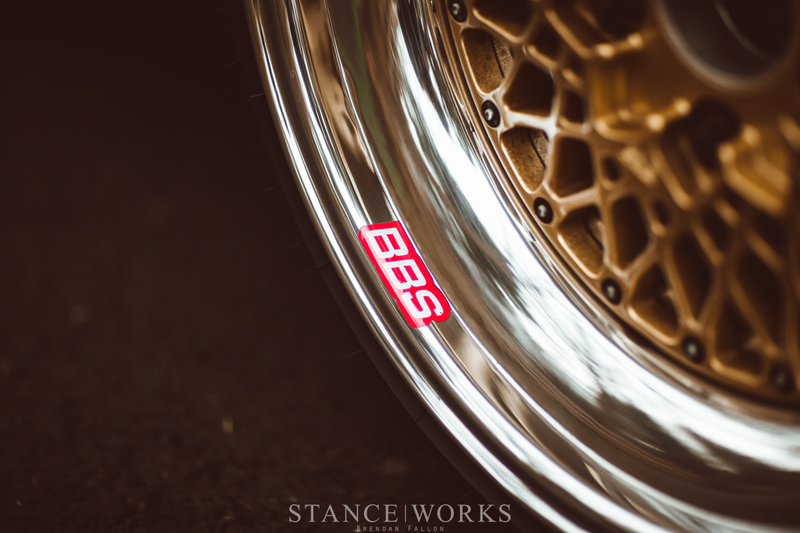 With the help of his friend, Frank, at Shore Polishing & Finishing, Dimitri ordered a set of new BBS E50 magnesium centers, and following a test fit and measurements, new halves to go with them. 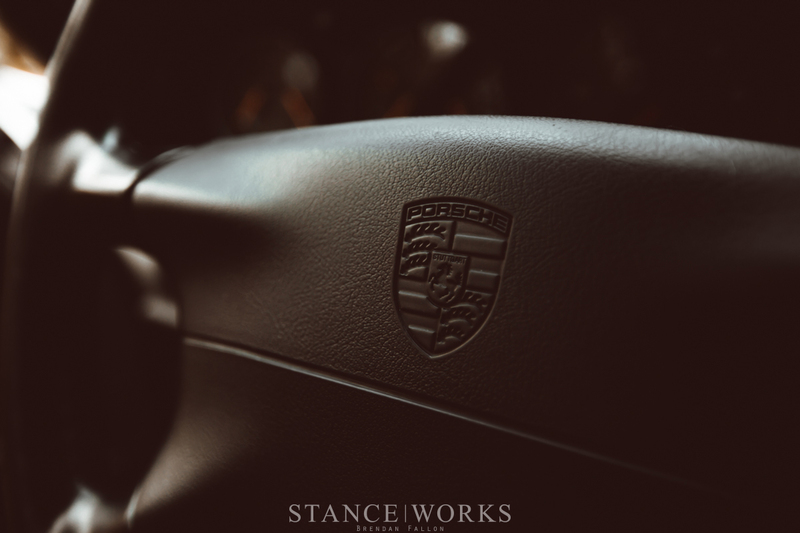 As an elegant but sporty wheel, they fit the body of the 911 perfectly, and tailor to Dimitri's hopes of a build that doesn't stray too far from OEM. For suspension, Frank ordered a set of H&R AH Deep coilovers, which helped to give Dimitri plenty of room to dial in and perfect the ride height of the car. With the wheels wrapped in Michelin Super Sports, the wheel, tire, and suspension package yields an incredibly capable car. "The handling is like nothing I have ever been in. The steering is incredibly precise. I can see how people could become overly confident quickly. Being that its nearly 20 years old the power is a bit dated by some peoples standard but you wont hear me complaining anytime soon." 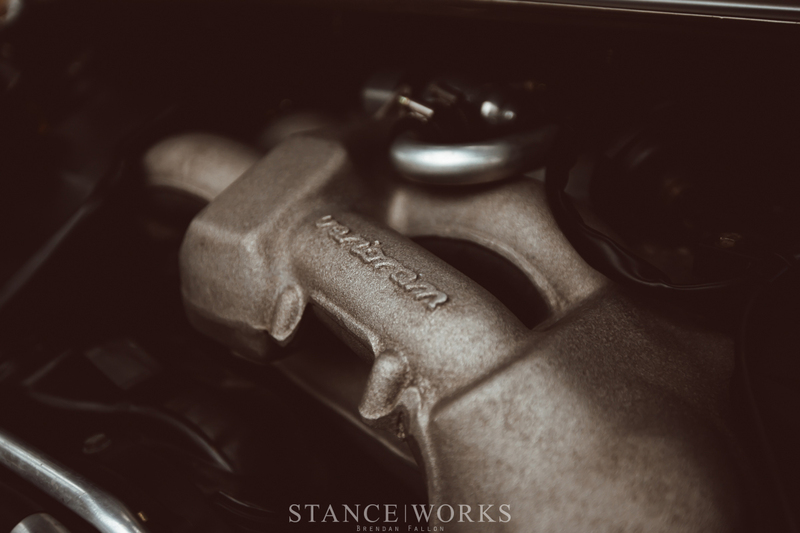 With just shy of 300 horsepower and a 3100lb curb weight, the 993 is no slouch. 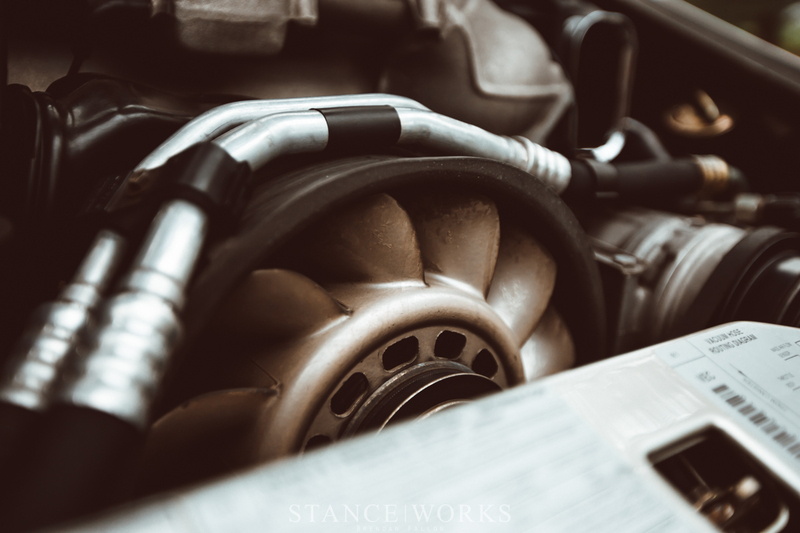 With just a Fister II muffler to improve the tone and sound of the aircooled 6, Dimitri has left the drivetrain alone, believing that Porsche likely got it right the first time around. With that said, though, he says he's just getting started on the car as a whole. 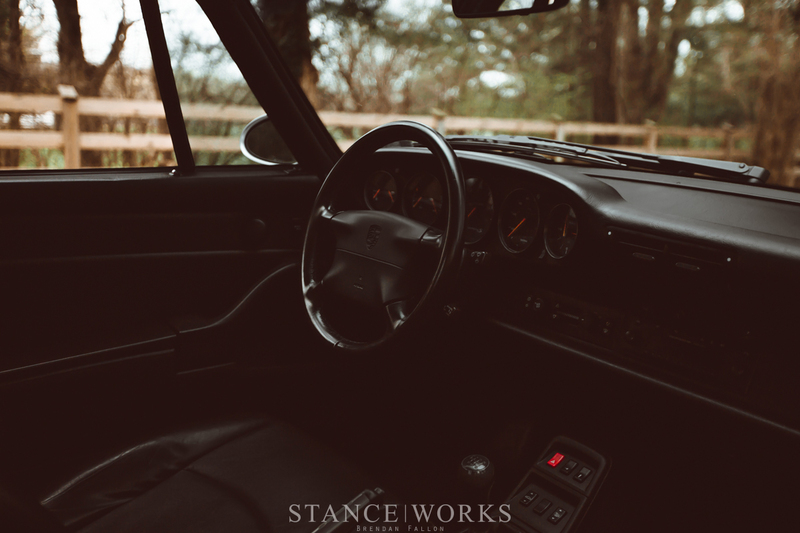 "I really would love a full respray and reupholstered interior at some point but I'm in no rush being that the car is in very nice shape for how old it is." Improving upon what he has seems to be a very promising route. "I have no plans to do any altering to the overall look of the car. It's something I lusted over for years so I would never want to change it," he says, and frankly, I agree. In the end though, we'll just have to see what cards Dimitri is dealt, and in turn, what cards he deals us.